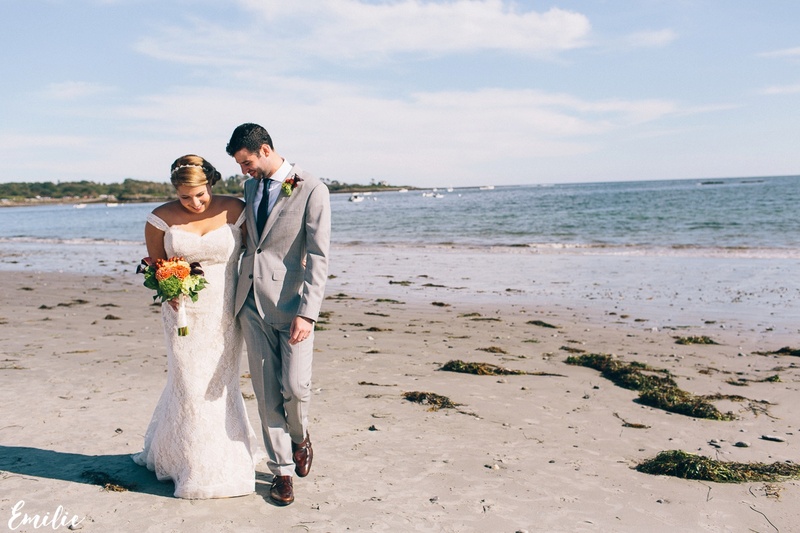 venue spotlight: Inn by the Sea - Emilie Inc. 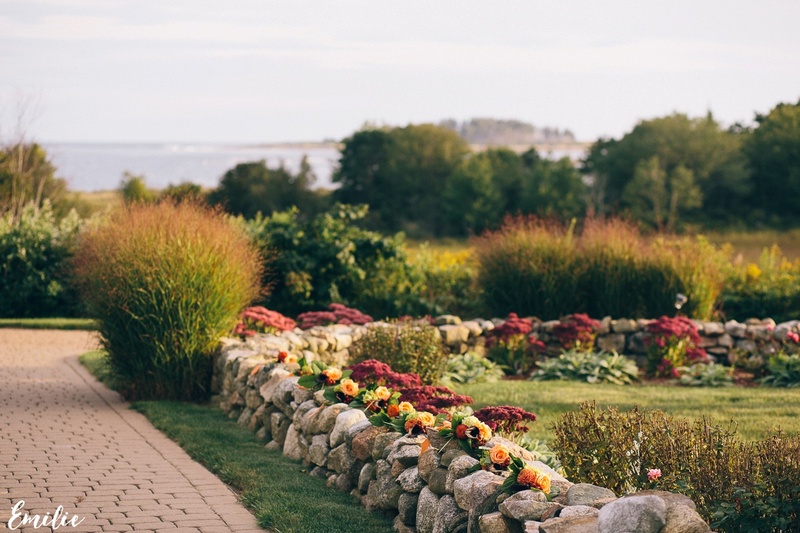 The Inn by the Sea in Cape Elizabeth, Maine, is just a few minutes from Portland and best known for their breathtaking views, luxurious (pet friendly!!) accommodations, award-winning restaurant, and spa (my favorite in the area!). 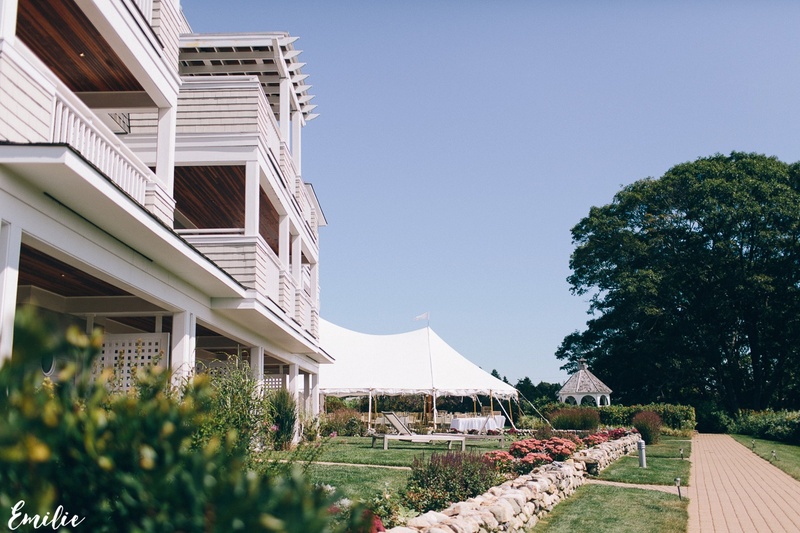 In the summer the front lawn welcomes couples to exchange vows with a spectacular seaside backdrop and a tent on the side lawn to celebrate for up to 180 guests. 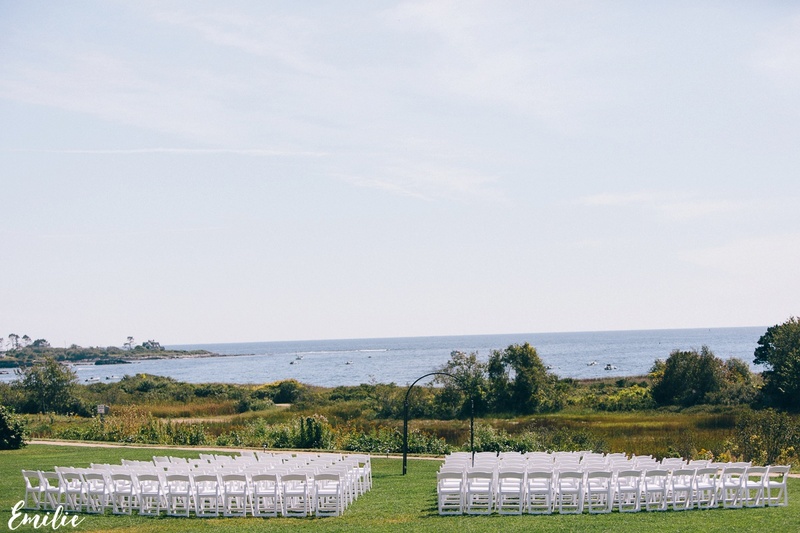 My favorite weddings are tented back yard ones but if you don’t have access to an oceanfront property, this would be a remarkable choice! The other bonus? 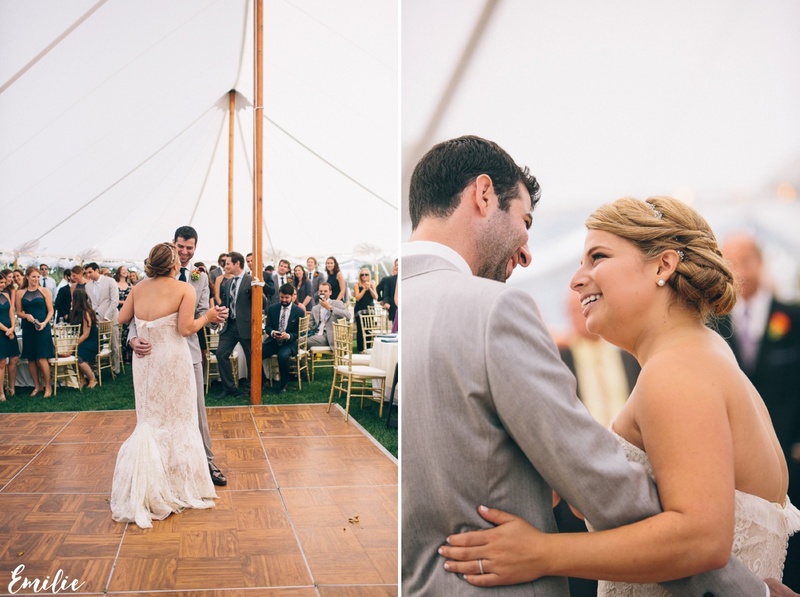 Daytime ceremonies because of a town noise ordinance mean lots of natural light under that tent = happy photographer. The inn has a new catering manager this year, Caitlin Euler, who was so kind to answer a few questions about the upcoming season. 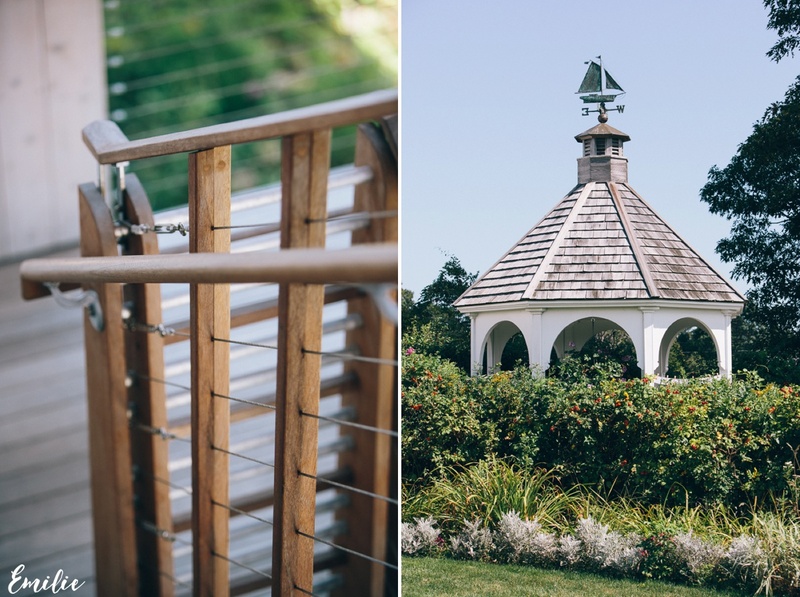 Enjoy her replies with images of the venue from Nikki and Jono’s wedding I photographed there last fall. 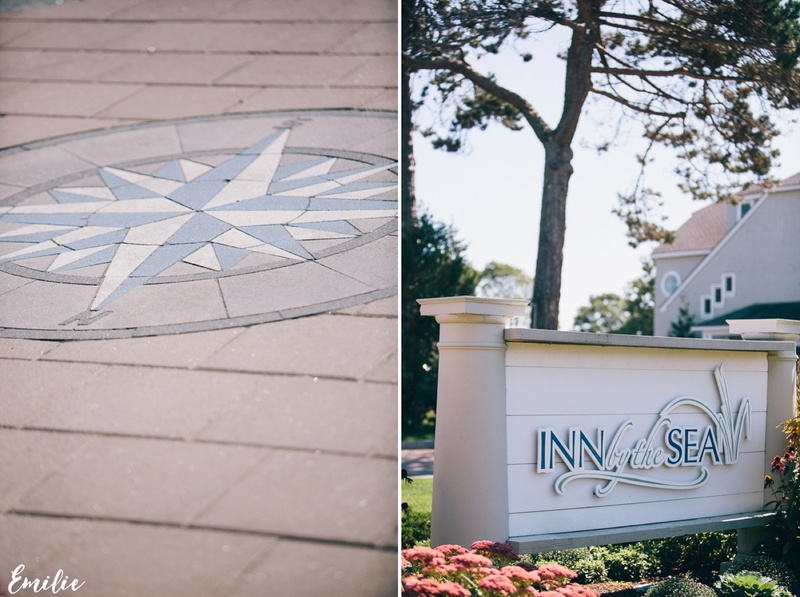 Q: What brought you to Inn by the Sea? What were you doing before? A: My husband and I chose to relocate from southern New Hampshire to southern Maine to get us closer to the ski mountains we love to travel to over the winter months! While I enjoyed working as the catering sales manager at the Crowne Plaza in Nashua for the past few years, we couldn’t resist relocating to Lyman when our dream home became available. 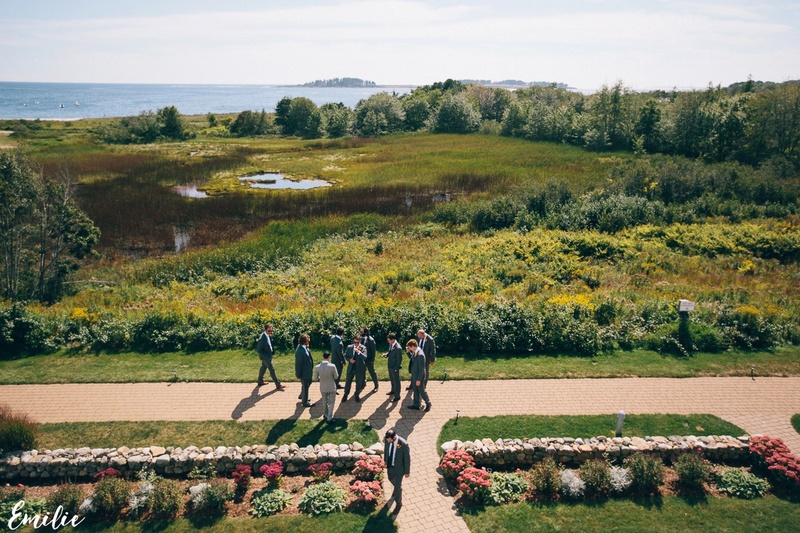 Inn by the Sea immediately drew my attention when looking for a beautiful, luxury resort in the southern Maine area that was hiring in event planning, specifically with showers, birthday parties, retirements, and, of course, weddings. After meeting the team and understanding the level of commitment the inn puts into the happiness of their guests, I knew I found a special place. 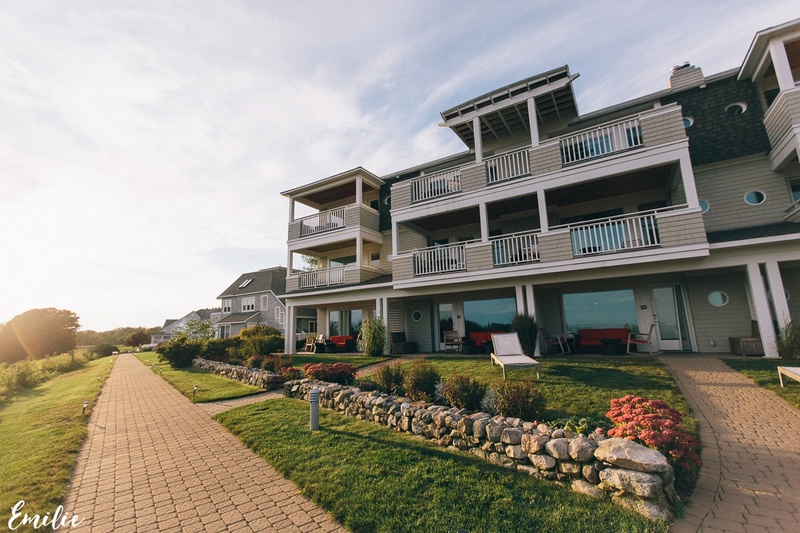 While I started in January, I am looking forward to experiencing my first summer at this seasonal property and helping our guests plan these incredibly important life events. 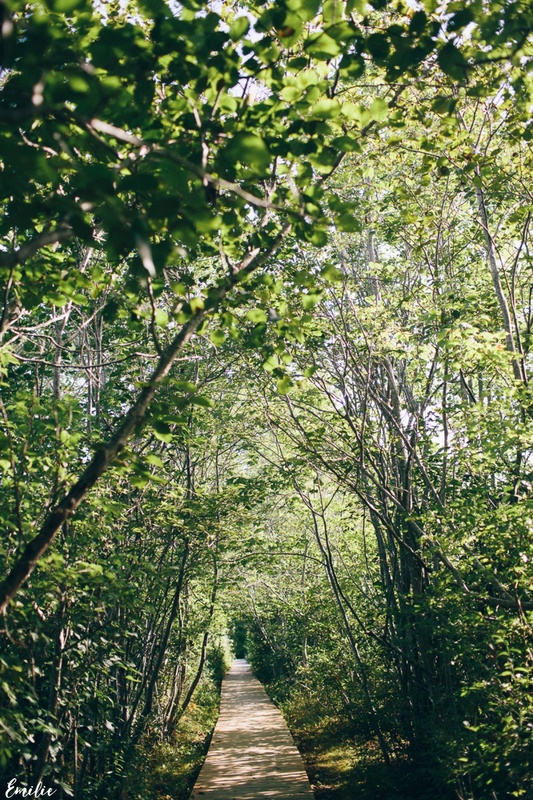 Q: What has surprised you the most about living and working in Maine so far? 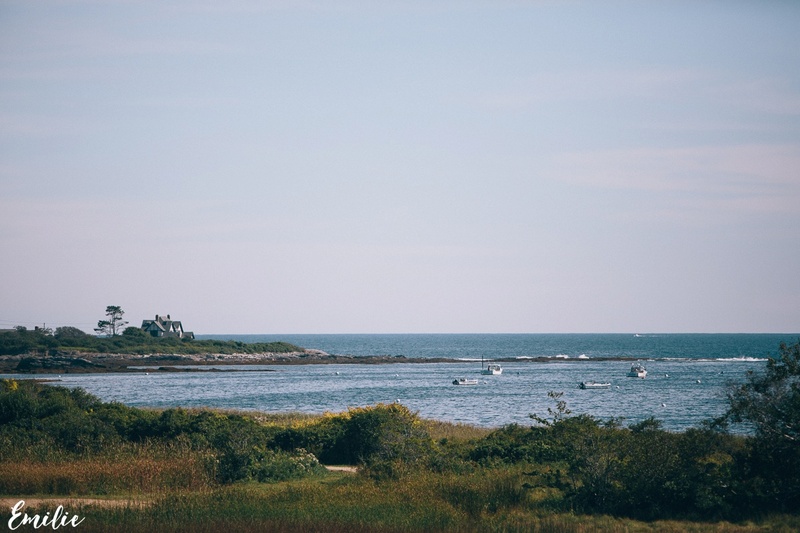 A: Thus far, the most surprising aspect of living/working in Maine is how much of a vacation destination the state is! It really has something for all four seasons and people will travel from all over the world to experience the Maine culture. 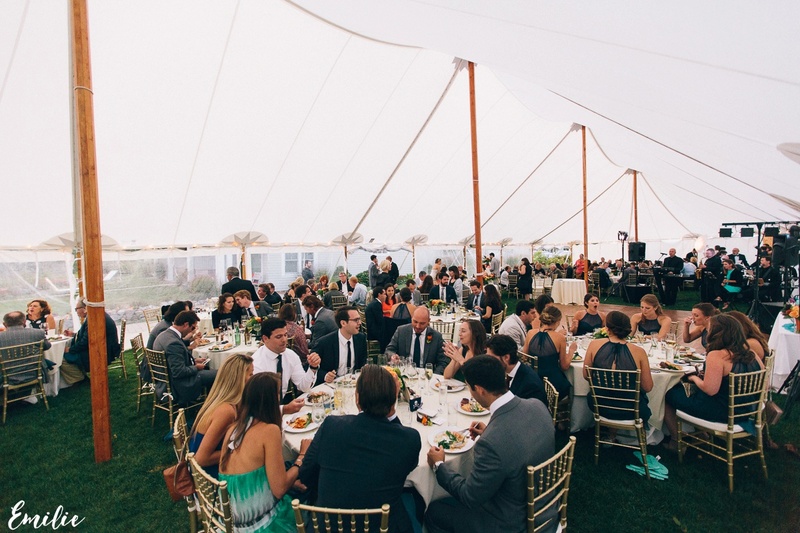 Q: How is the summer wedding calendar shaping up? Do you have any available weekends you are still trying to fill? 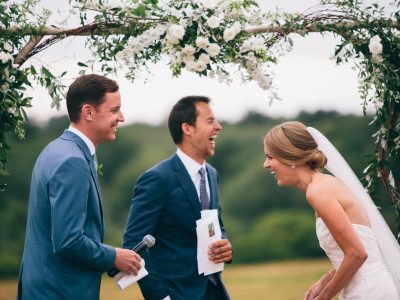 A: We have quite a few wonderful weddings that we are looking forward to this summer. 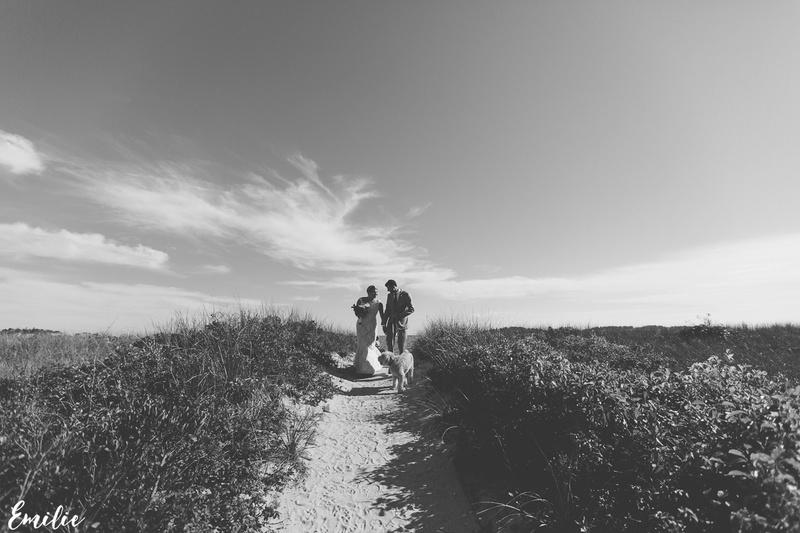 Here at the inn, we understand that your wedding is one of the most important days of your life. Therefore, we ensure that every bride and groom has our full attention and that the weekend is all about you and your guests! We do have a few weekends still available in 2016, however, we are now taking inquiries for 2017 as well! Q: Nautical details, photo booths, food trucks, after parties in the conference room — we’ve seen it all over the years. 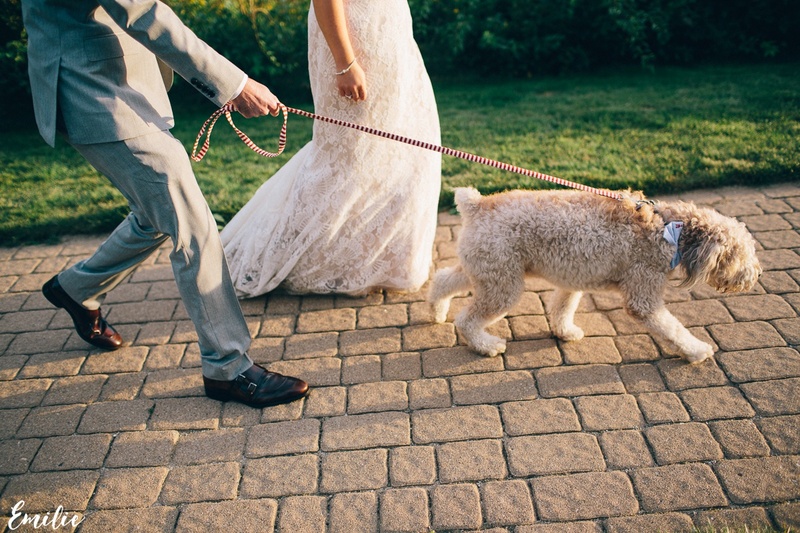 What are you spotting as an emerging trend in this upcoming season’s weddings? A: This season, one of the emerging trends that I have spotted is about building a sense of community and family for your wedding weekend. 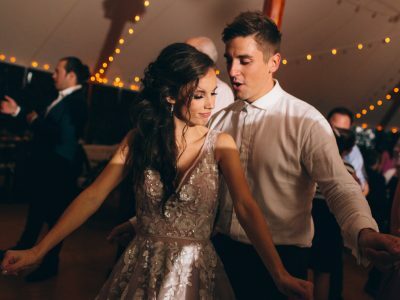 Many brides and grooms have turned the weekend into a full weekend with family by including everyone in rehearsal dinners and brunches surrounding your big day allowing guests to really get to know one another. 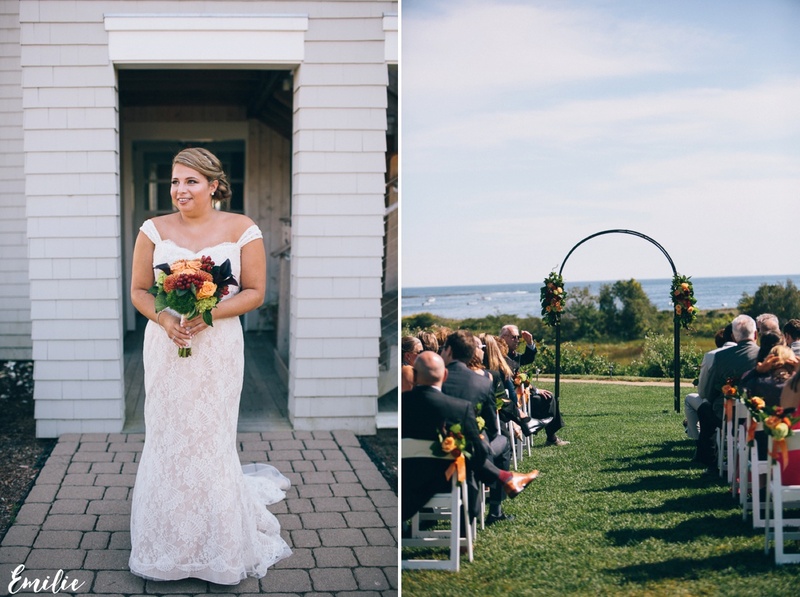 This trend also shows itself with brides and grooms that are opting for less traditional reception and ceremony setups – some examples would be long, family-style seating during dinner or ceremony chairs setup in spiraling circles with the bride and groom in the center. Q: What is your favorite dish at the restaurant? Drink at the bar? Service at the spa? Room at the inn? 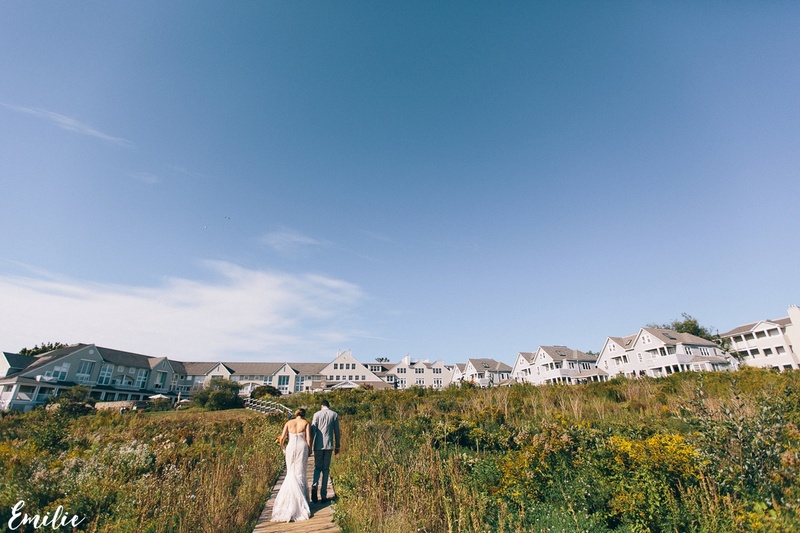 A: Chef Steve Sicinski has created wonderful seasonal menus for both our Sea Glass restaurant and our wedding season. Having grown up by the ocean in Rhode Island, I can’t help but love anything with seafood! Our pan seared crab cakes with fire roasted sweet pepper aioli and crisp veggies cole slaw is currently my favorite lunch item! I also have to recommend our s’moretini. It pairs great with dessert and is perfect for both winter and summer. My favorite room at the inn for a couple (and there are so many great choices!) would probably be our beautiful Spa Suites. 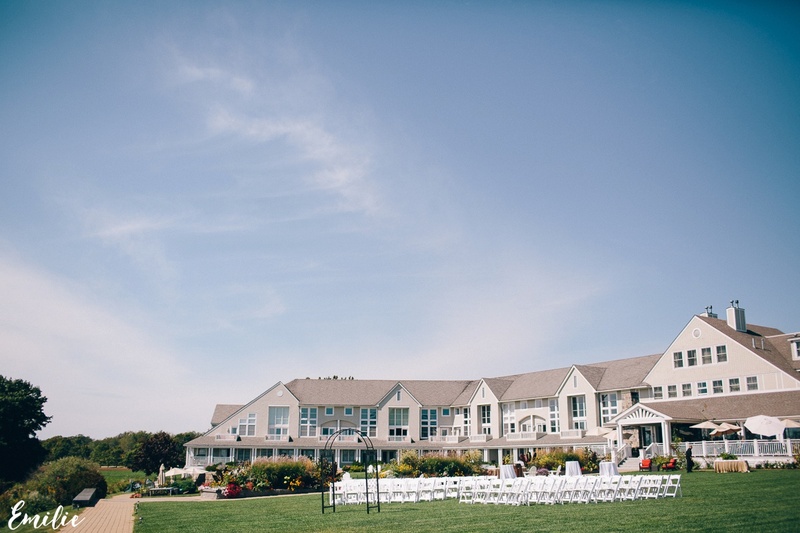 These two level accommodations are perfect for your wedding day as the bedroom and bathroom are located on the second level. This allows you plenty of privacy as your bridesmaids, family and others are in and out of the living room and kitchen area below. Plus, the large, expanded bathrooms are great for hair and make-up and who wouldn’t love the air jetted soaking tub! Q: Any big projects on the horizon for the inn? Renovations? New services? A: There is a renovation on the horizon! Later this year, we plan to renovate our cottages and they should be open by June 2017.